A Modern childbirth class for Modern parents-to-be. 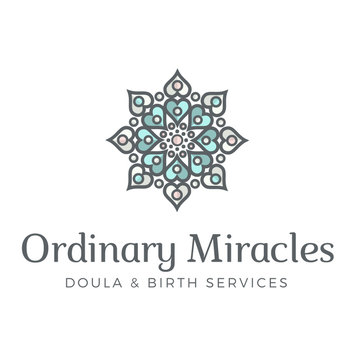 Mindful Birthing is a comprehensive, modern childbirth preparation series, designed to appeal to modern birthing families. The class is inclusive, and with a focus on informed decision making and evidence-based practice, it's a great fit for those birthing in any location, no matter their birth preferences. Participants receive a complete binder of professionally designed resources, allowing them to consult information referenced in class, long after class is over. For questions about the series or to register, email Heather. No time for a 3-week series? No problem - Ordinary Miracles is pleased to also offer a 1-day intensive class option! Please email for class availability.